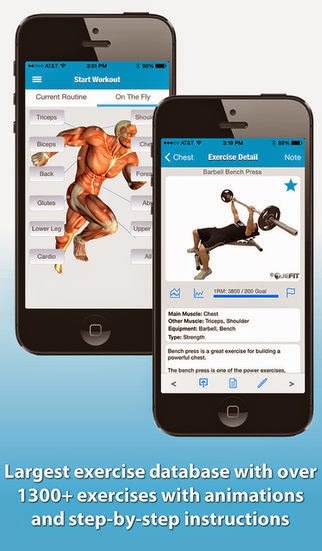 Now you don't need to get personal training with a trainer for fitness, weight lifting in the gym, here we post 8 best apps to make your perfect workout and guild you with animated pictures, videos on these iPhone (Apps) applications. When you in the gym and your trainer is not with you! and you don't know what's your exercise is? 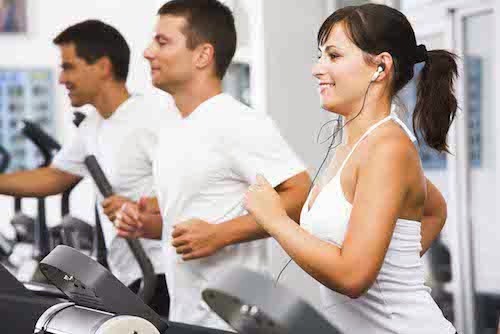 You are totally dependent on your trainer that is wrong. 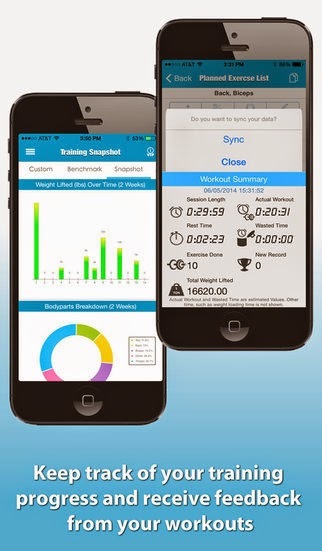 You have to know everything about workout so these apps helps you to track all your exercise while you do gym, running. And gives you ample of new exercises which you have never done before. 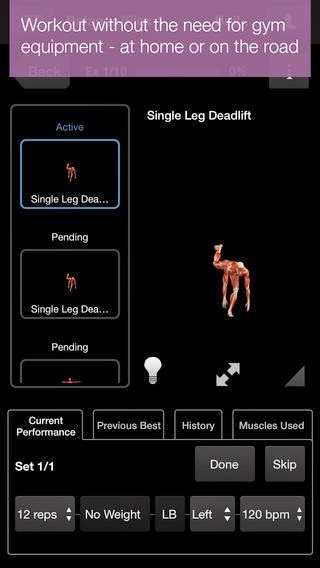 Now your fitness is in your pocket if it is build Abs or either build muscles all your exercises in just your finger tips. 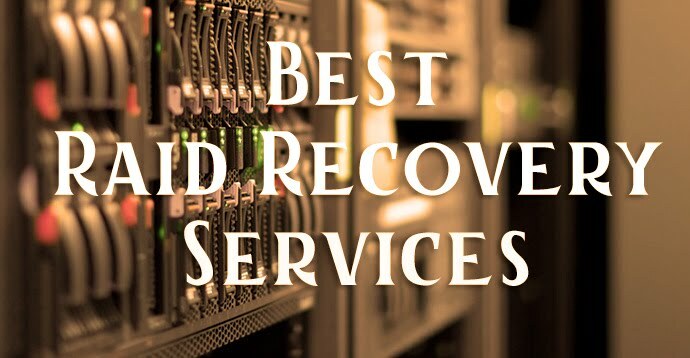 So download from iTunes and install on your iPhone. 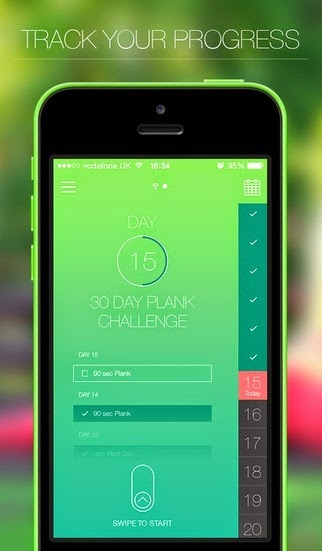 In this app 20 professionally designed fitness challenge, 30 day squat, plank, ab, push up challenge and much more. 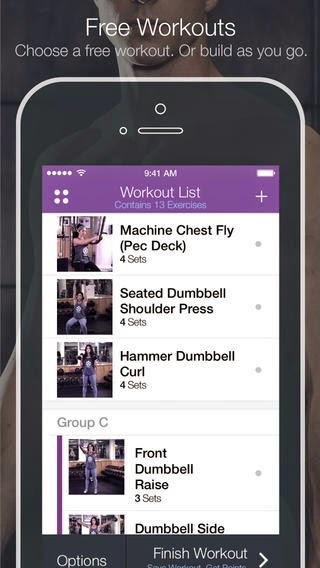 Fitocracy is a great app for a workout, This can track any gym exercise, Mashable's also announced Top Innovation in Health & Fitness Winner. You can join the community for your fitness. 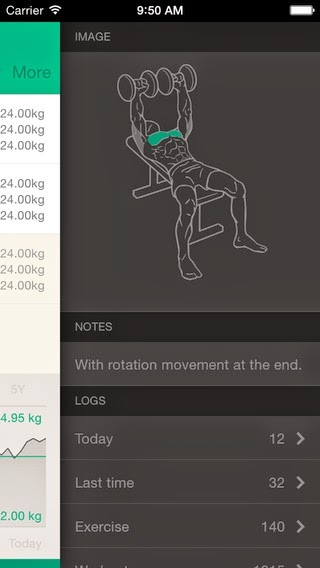 Strong is the simplest and easiest to use fitness app for tracking your weightlifting workouts. Strong has been downloaded over 100,000 times and ranked Top 5 Fitness app in over 20 countries, including USA and Canada. 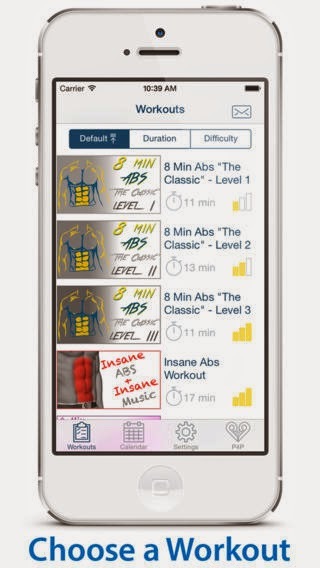 This app is for build 6 pack abs, having 13 workouts, HD video exercises, 6 virtual trainers and you can use this app offline also. 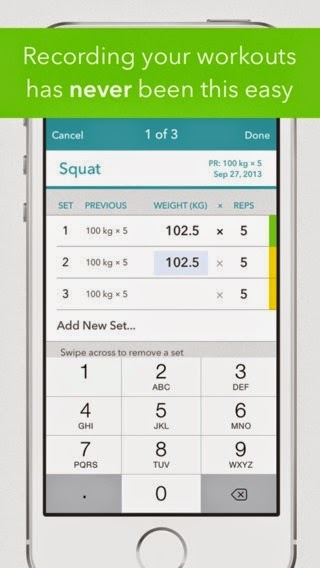 Get into the gym and improve your life with the jefit iPhone app, a personal free trainer in your pocket. 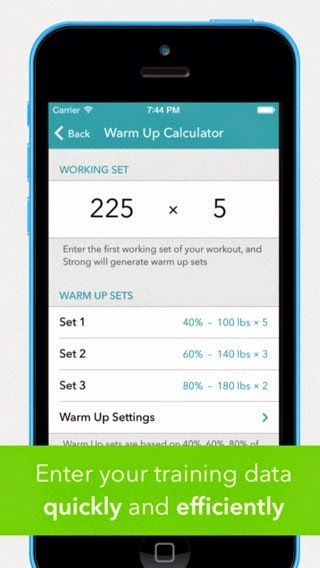 With over 1300+ unique exercises with descriptions and animations, the ability to create personal workout routines and daily fitness plans, tracking body statistics. 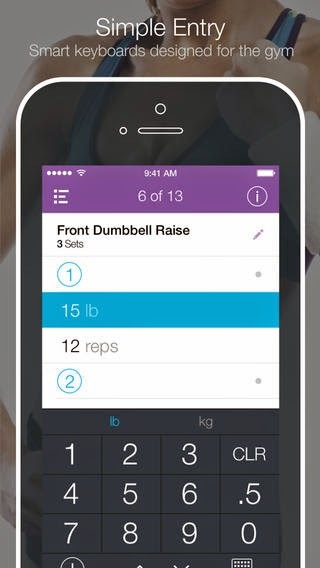 Fitness buddy is a fastest way to fitness. 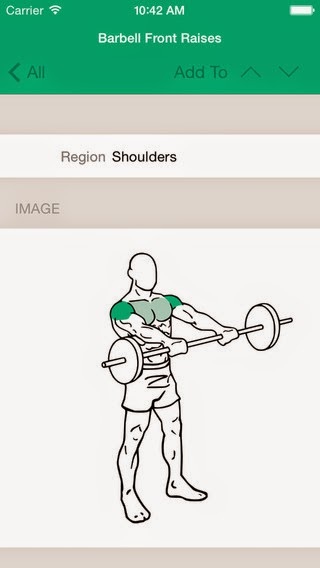 In this app 1700+ unique exercises, 1000+ HD video 4000+ exercise photos and animations (retina display resolution) with detailed exercise instruction and muscle categorizations. 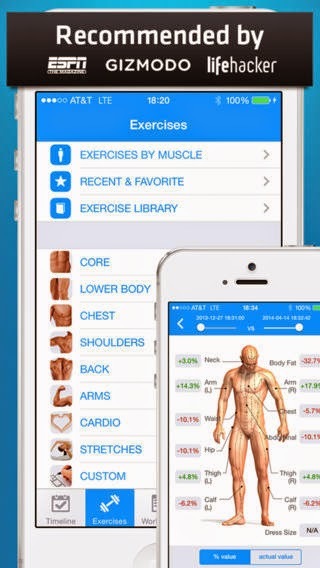 iMuscle home is a highly visual, 3D based health and fitness app that provides everything you need to plan and track your fitness program.